Have a big anniversary coming up? Celebrating a 20th Anniversary? Parents celebrating a 50th? 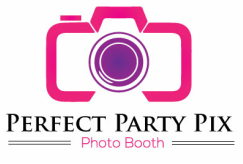 Why not spice things up with a Perfect Party Pix Photo Booth rental? We will be sure to create an amazing experience for you, your family and your guests as you celebrate the big day! We will even customize your photo strips to commemorate this very special event! Plus we offer video messaging so your guests can leave a special message for the guests of honor! All of our photo booth rental packages feature proprietary software and the best hardware to give you the best photo booth experience including photos printed in less than 10 seconds. 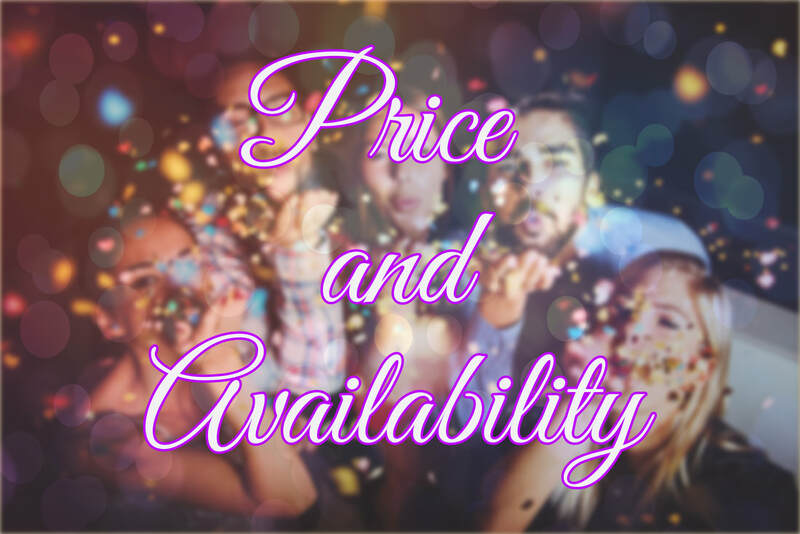 Every photo booth rental package that we offer including Anniversary photo booth rental includes our props package and a full time attendant to make sure you and your guests have a great time! 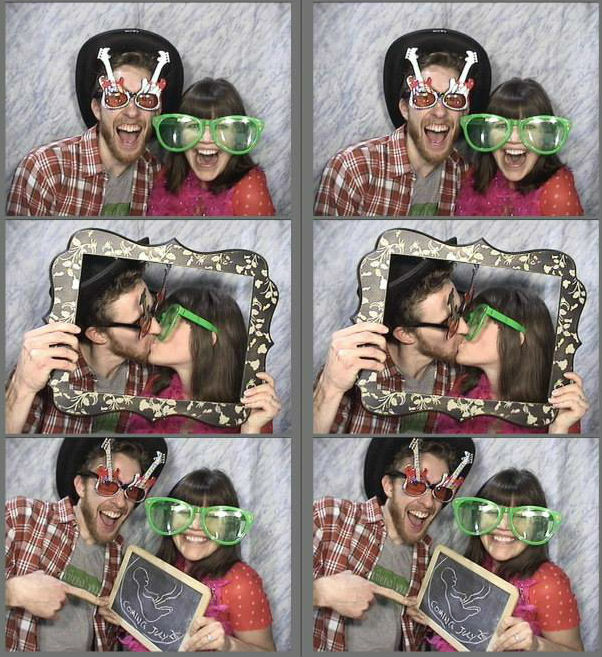 We do anniversary photo booth rental in Wichita, KS, Andover, KS, Derby, KS, Nashville, TN, Franklin, TN, Brentwood, TN, Murfreesboro, TN, Spring Hill, TN and the surrounding areas.